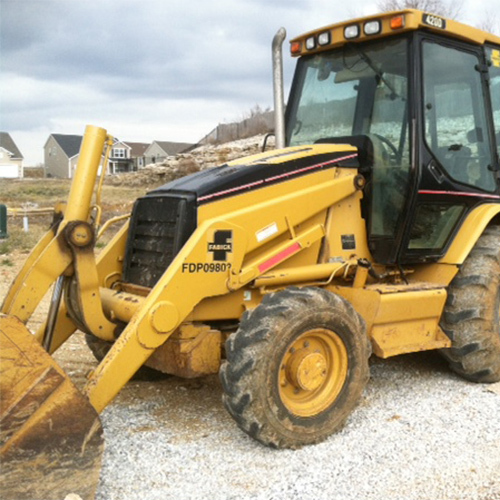 We want to buy your old surplus construction equipment. 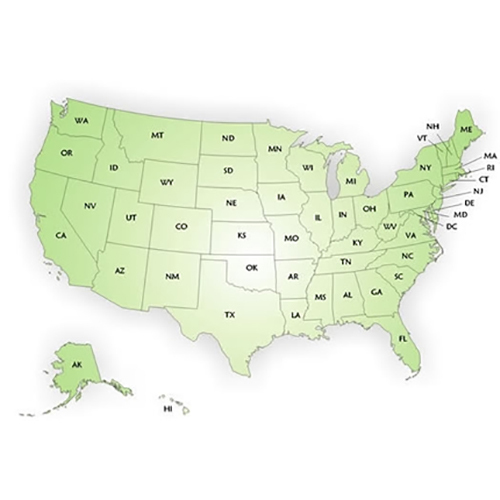 We’ll buy equipment from all over the United States and Canada. 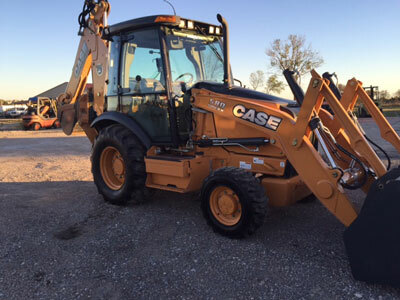 So give us a call with what equipment you are selling. We offer a no hassle buying process, quick and easy, working or non-working. Call us now. You can rest assured that if we say we have something that we will give you an accurate representation of the make, model, year, and condition. 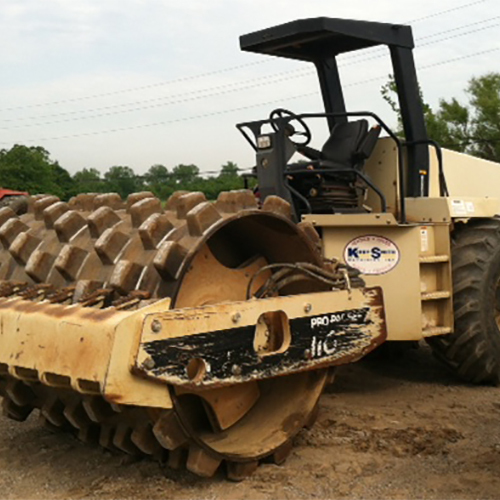 You will never be misled when buying heavy equipment from USA Equipment Buyers. We have been in business since 1954, our name is gold and our reputation is the best. 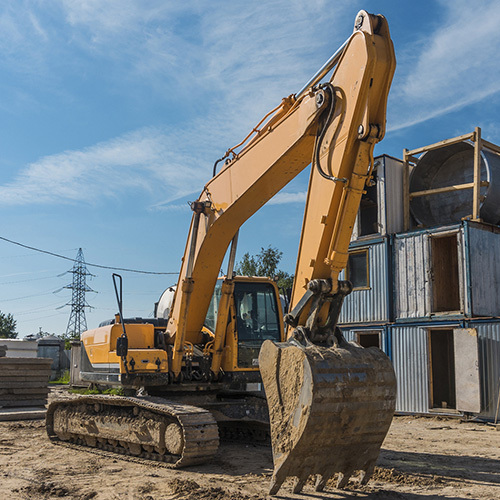 Call us and let us know what type of construction equipment or plant equipment you are looking for, and we will find it if we don’t already have it. 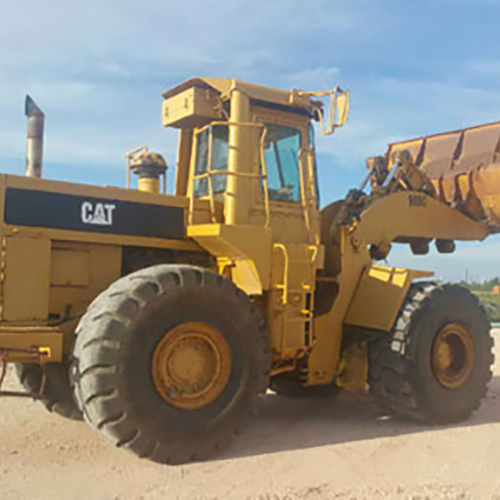 Equipment Buyers USA has been purchasing construction equipment, heavy equipment, and plant/facility/material handling equipment since 1954. 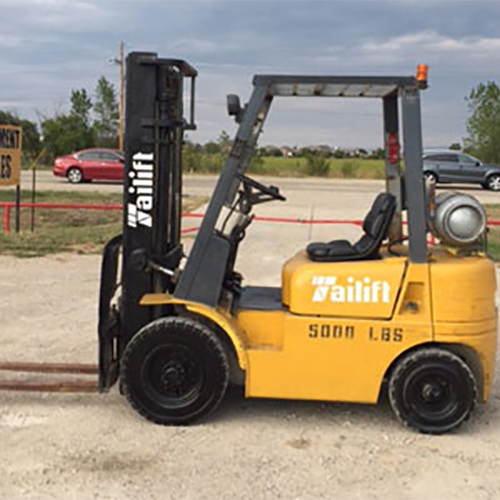 We have the experience and contacts to buy your equipment and turn it around and get it sold quickly. 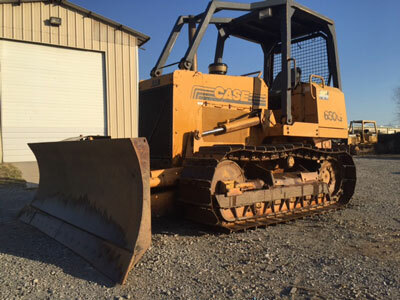 In addition, if you would like to consign your equipment we can even help restore it so that you get more money. 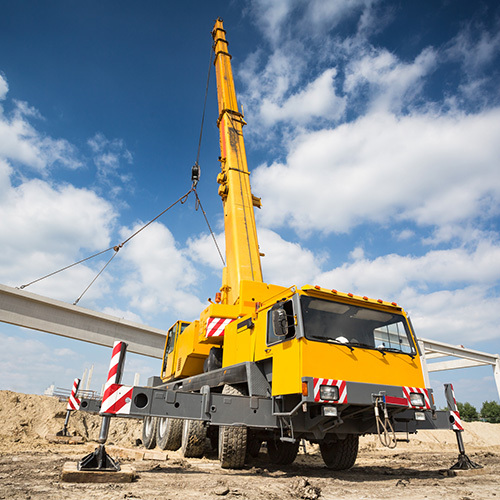 We have decades of contacts in the industry and we can get your equipment sold quickly. So whether we are buying it outright, consigning it, or refurbished it we have the years of experience that many do not. 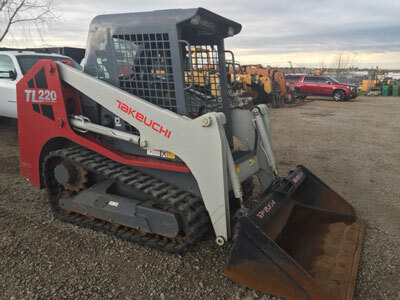 Since we have the ability to refurbish equipment and have a huge database of motivated construction companies that are looking for specific equipment for parts, production, and as backup support, we are willing to look at both working and non-working equipment that you wish to sell. 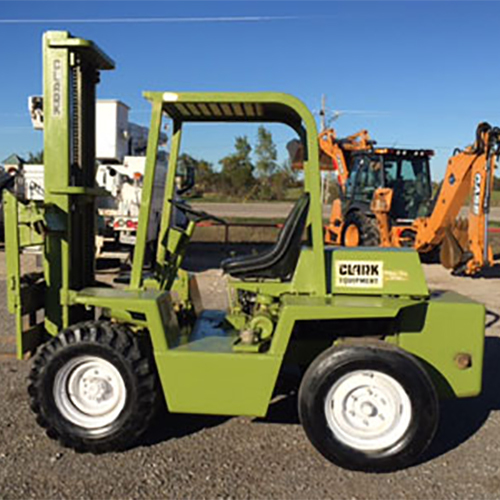 Give us a call or use the form on this page to describe the piece or pieces of equipment you wish to liquidate.